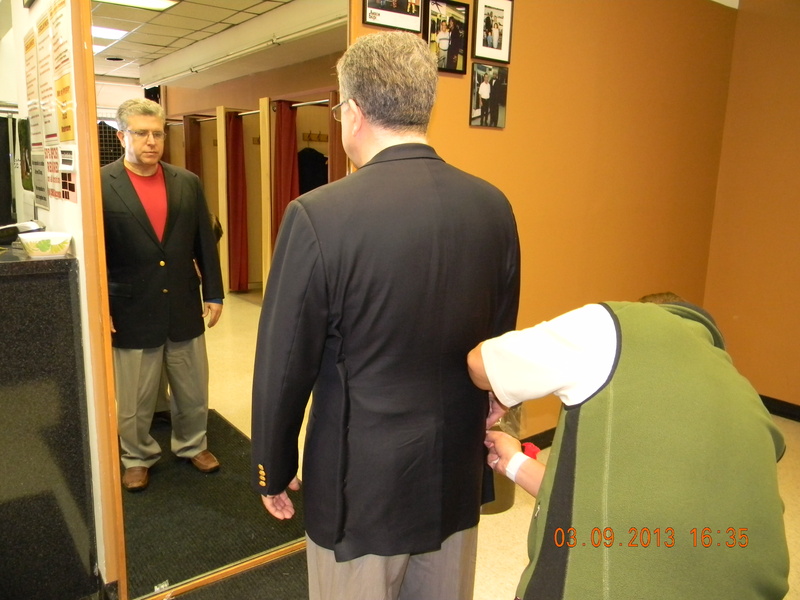 Our goal at Ike’s Tailor Shop is to meet and exceed your expectations. Something else in mind? Please come with your ideas and we will try to make it happen!